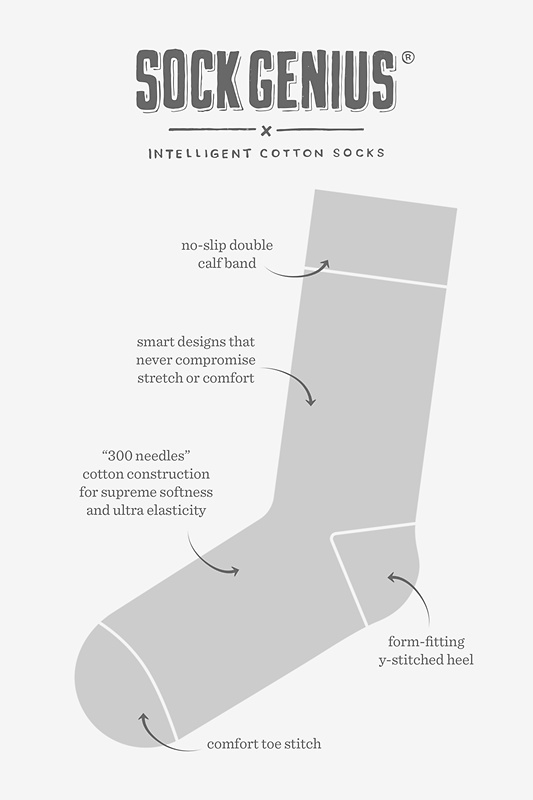 Green Carded Cotton Shamrocks Sock | Wild Attire, Inc. 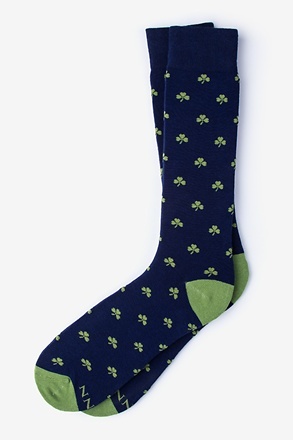 Capture the luck o' the Irish with these Shamrock Carded Cotton Socks! 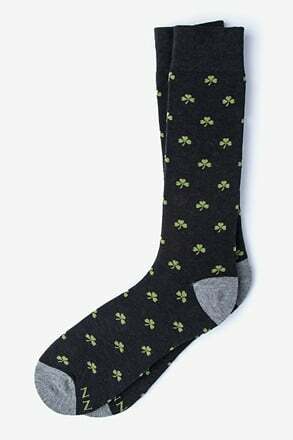 Featuring an array of dark green clovers atop a green background, these Sock Genius socks are... read more Capture the luck o' the Irish with these Shamrock Carded Cotton Socks! 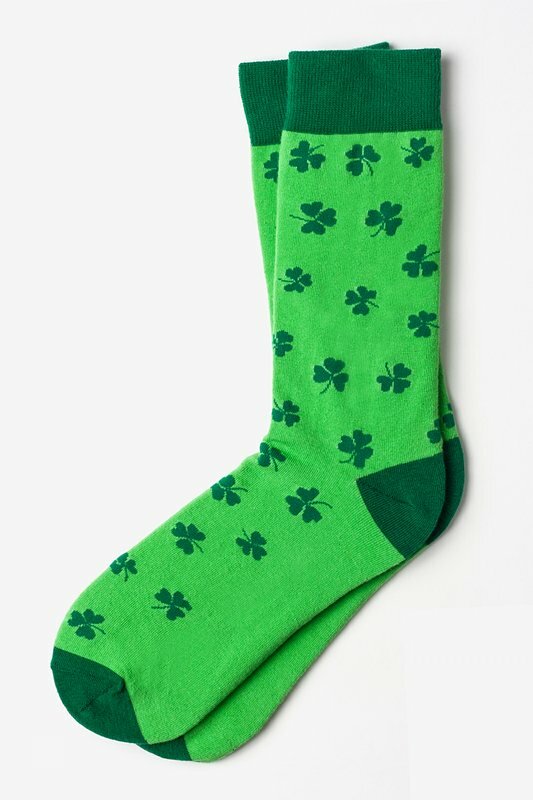 Featuring an array of dark green clovers atop a green background, these Sock Genius socks are the perfect addition to all your St. Patty's Day festivities. Got socks for family St Patrick's day celebration; they are winners. I like the looks and feel of the material. 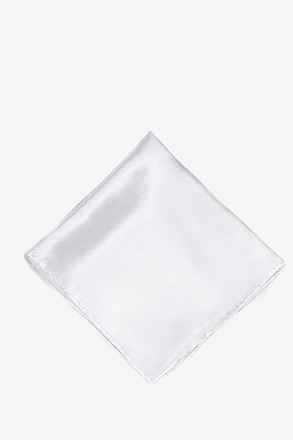 I have only used these a couple times so I can not speak for longevity or durability yet. 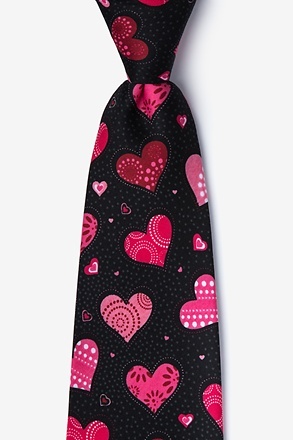 I also like the color and pattern variety that ties.com offers. The shipping was prompt and in good order.